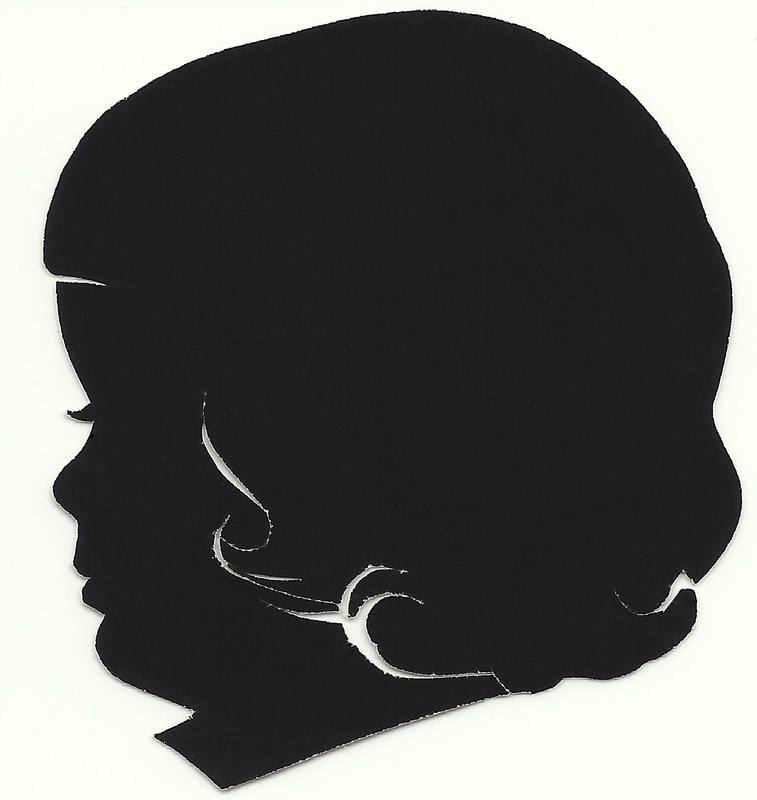 Yesterday I came across this darling little silhouette of my Aunt Vicki. I hope my Grandma will remember who made this. I would love to know who deserves credit for this little piece of artwork. I think it should definitely be in a frame. It would look really great in my office. I may have to play a little rock, paper, scissors with my sister to decide who gets to have this sweet silhouette. Do you have any silhouettes of your family members? Previous postSeeking Advice – Favorite Recording Methods & Why? That is lovely! No sillouettes in my family sadly. In my ex’s family tree there was a will from 1862 that mentioned some sillouettes of the children of the woman whose will it was and I believe my ex’s Dad’s cousin was in possession of them but I never got to see them! Thank you! Oh a whole wall of silhouettes – what a treasure. Thank you! What a fun memory from 2nd grade! Thank you, I think so too! Very delicate. I have a silhouette of myself that was made when I was a small child. I think that it was done by an artist on the boardwalk in Atlantic City. Oh, I love that! What a treasure.